Choosing the right Professional to come into your home (or access your yard), and navigate a safe, fun & engaging adventure for your Dog is not an easy decision to make, but rest assured that when you choose Awesome Dog that you are getting a Licensed Insured and Bonded Dog Walker & Pet Sitter. A Pet sitters International member. 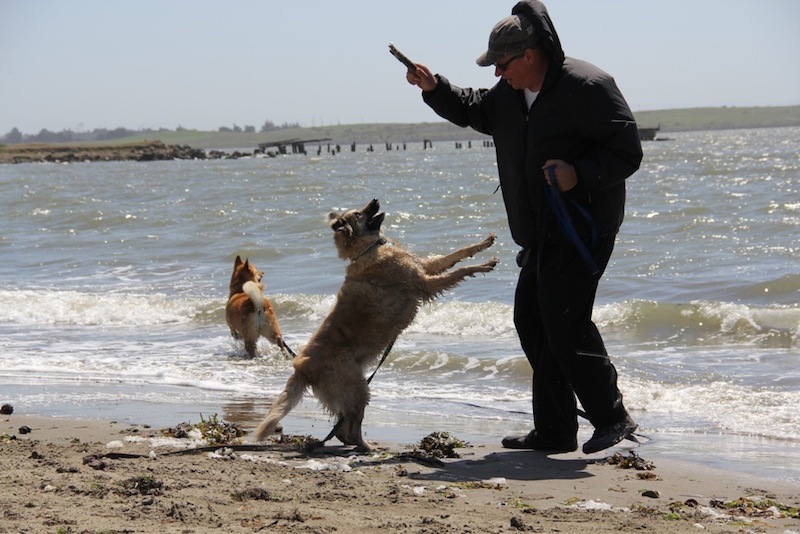 Treat your Dog to awesome one hour walks at some of the Bay Areas most beautiful parks like Point Isabell, Tilden and Redwood Park as well as local Dog parks that have fenced in areas for off leash fun, socializing and exercise. Free evaluation for all candidates. These Walks generally start right from your door step or involve only a short drive. Wether we are walking the streets or are off leash at a park, we strive to make each and every walk a fun and engaging field trip. Some ball driven high energy Dogs need to blow it out and play some fetch, some like to just cruise and sniff around, others want to socialize and play with other Dogs, we will bond and hang out. Neighborhood Walks can be a lot of fun! 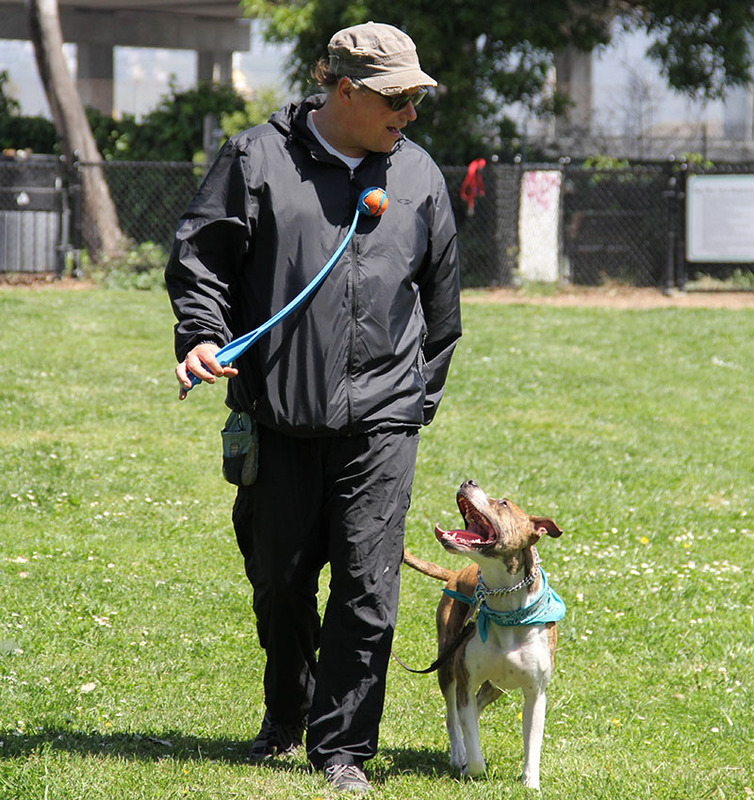 Choosing the right Professional to come into your home (or access your yard), and navigate a safe, fun & engaging adventure for your Dog is not an easy decision to make, but rest assured that when you choose Awesome Dog that you are getting a Licensed Insured and Bonded Dog Walker & Pet Sitter. A Petsitters International member. These Walks genaraly start right from your door step or involve only a short drive. Wether we are walking the streets or are off leash at a park, we strive to make each and every walk a fun and engaging field trip. Some ball driven high energy Dogs need to blow it out and play some fetch, some like to just cruise and sniff around, others want to socialize and play with other Dogs, we will bond and hang out. Neighborhood Walks can be a lot of fun!